If you’re looking for a basic granola recipe that you’ll make time and time again, look no further! 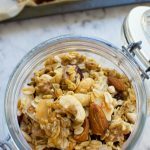 This basic homemade granola recipe is quick and easy, very adaptable, and NOT loaded with sugar and other nasties. Try it and you’ll never buy ready made granola again! I LOVE GRANOLA! It’s crunchy, nutty, filling, and (in theory) full of super healthy things. I like to sprinkle it over my morning oats for a bit of texture. And, let’s be honest, I also like to eat big handfuls of it straight out of the jar. Mr. Scrummy is more civilised and prefers to eat it neat with milk as an evening snack. We’ve tried so many supermarket versions and found that no matter how big the claims on the front of the packet, it’s either really boring or contains way too much sugar for our liking. Or very often both of these things. So of course the solution is to make your own healthy homemade granola. Which is all well and good, but isn’t it a hassle to do that? 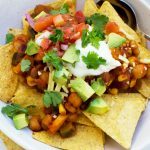 Actually, once you’ve gathered together the ingredients, it’s pretty quick and easy to make. 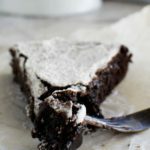 And so satisfying when you take that first bite and know that it’s FULL of tasty superfoods… and isn’t drenched in refined sugar! So… how do you make granola? 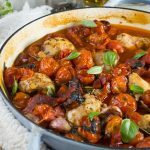 I use a very basic recipe that is easy to change and customise according to what you prefer – or what you happen to have in your cupboards already. OATS! I always begin with some good quality rolled oats. About 4 cups for each batch. Then I add about a cup and a half of mixed nuts, seeds and/or puffed grains like puffed rice – whatever I feel in the mood for or happen to have in the cupboard. I sprinkle in a bit of spice – usually cinnamon and/or nutmeg – and ½ teaspoon salt. I mix together about 1/3 cup each of oil and maple syrup and mix it through all that yummy goodness. I bake for 15 minutes, then remove the tray from the oven and stir through some shredded coconut for the last 10 minutes. I then take the granola out of the oven and let it ‘set’ and clump as it cools. When it’s cool, I like to stir through a half cup of dried fruit. Raisins, cranberries, or chopped apricots or mango pieces are all favourite additions! 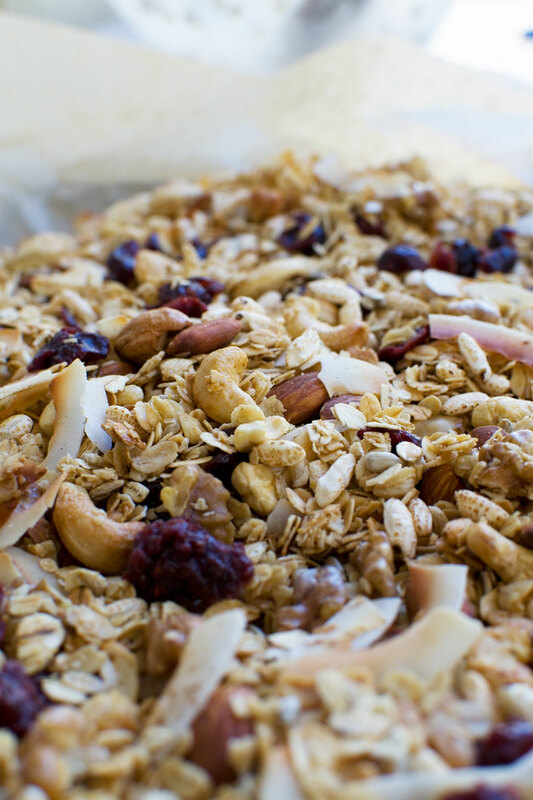 You will NOT believe how amazing your kitchen will smell while your granola is baking! What kind of oil should I use to make granola? I like to use coconut oil because it adds a nice punch of flavour to my granola, but you can use any oil you like. I sometimes use olive oil if I don’t have any coconut oil. 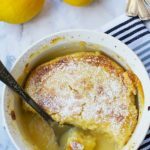 It adds a surprising complexity of flavour! Feel free to use a more neutral tasting oil though if you prefer or if that’s what you happen to have. Canola oil or grapeseed oil are both fine. I’m no granola expert. You will undoubtedly find your own little tricks to make your granola super delicious as you (inevitably) make it again and again. 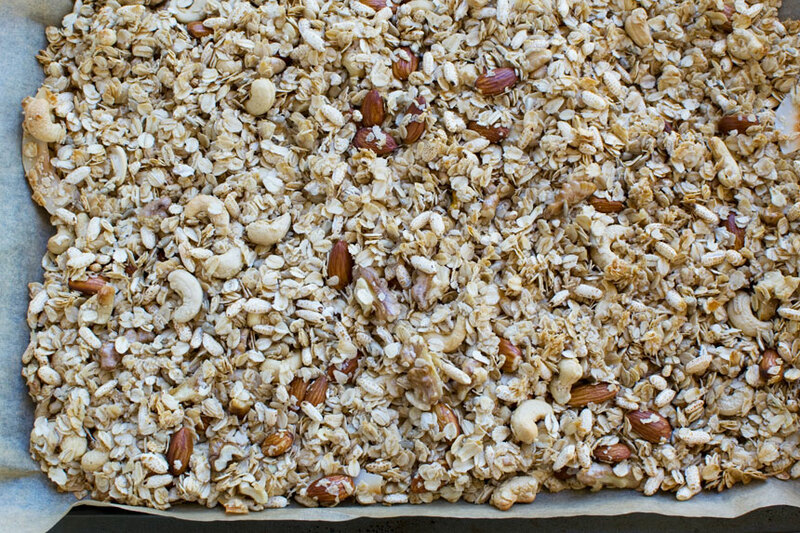 Be careful not to add things to your granola that will burn in the oven (see tip below!). 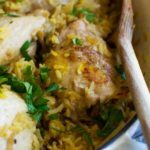 I always add shredded coconut half way through cooking so that it gets toasty… but not TOO toasty! 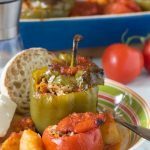 You’re fine adding nuts, seeds, and puffed rice or wheat at the beginning. But stir dried fruit through after the granola is out of the oven. I find sometimes my granola ends up quite ‘clumpy’ (my favourite! ), while other times… not so much. The not-so-clumpy granolas still taste amazing, but if like me you like a few super lumpy bits in there to crunch on, only stir your granola ONCE while it’s cooking, about half way through. Then after you take it out of the oven, press the granola down onto the baking tray so that it sticks together better and (in theory) forms more clumps. A little note on sweetness. Mr Scrummy and I have less of a sweet tooth than we used to, and we usually reduce the amount of sugar in things. For us about ¼ cup of maple syrup is enough, but you might prefer more if you have a sweeter tooth. 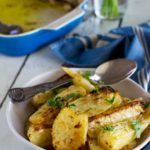 Stir everything together in a big bowl with the oil and maple syrup or honey. How long does it take to make granola? So I go for 20 to 25 minutes baking time. Actually mixing up the granola before baking takes me a maximum of 10 minutes – even 5 minutes if I have everything ready to go and the ingredient amounts are already in my head. 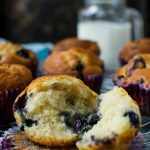 So in theory you only need just over half an hour to make a batch. For me homemade granola making falls squarely into the category of things that you make once and then you never look back. Give it a go and let me know in the comments what amazing variations you come up with!!! You can’t beat homemade granola, and it’s surprisingly quick and easy to make – ready in about half an hour. 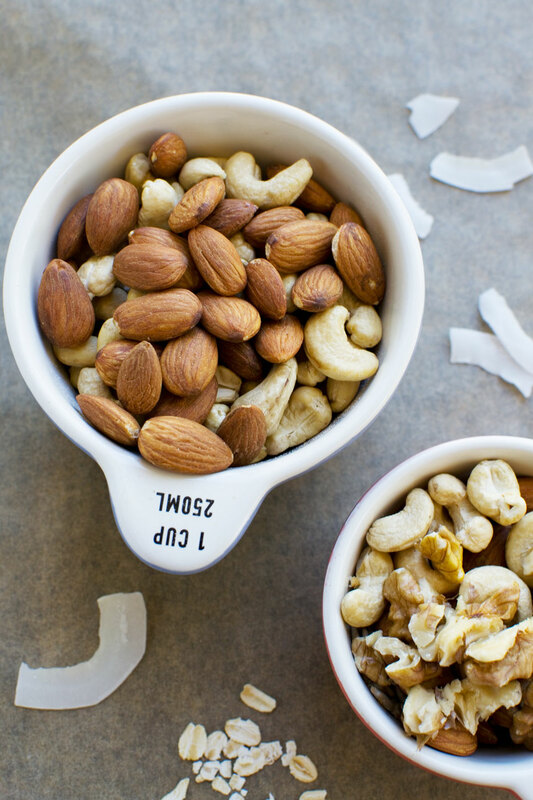 It’s also easy to customise with whichever nuts, seeds, grains and fruit you prefer! ½ cup puffed rice or puffed wheat or mixed grains - optional! 1/3 cup maple syrup or honey - or a combination of the two – up to you! In a large mixing bowl, combine the oats with the nuts/seeds and puffed rice (if using). Also add the salt. Gently heat the oil and maple syrup/honey together in a small saucepan, then pour into the oat mixture and mix really well. Spread the mixture out onto a large baking sheet (use two if you like – see note). 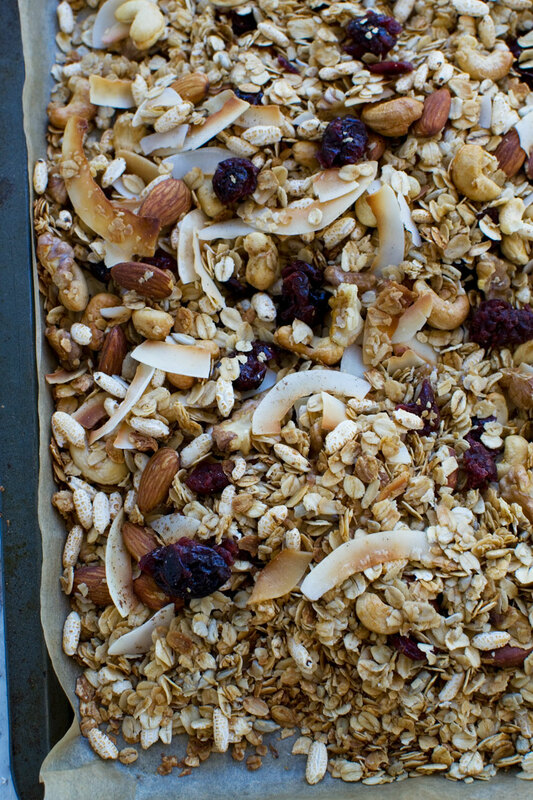 Bake for about 15 minutes, then take the tray out of the oven, stir the granola, then sprinkle over the coconut. Bake for about another 10 minutes. Press the granola down with the back of a wooden spoon (to encourage clumping!) and leave to cool. 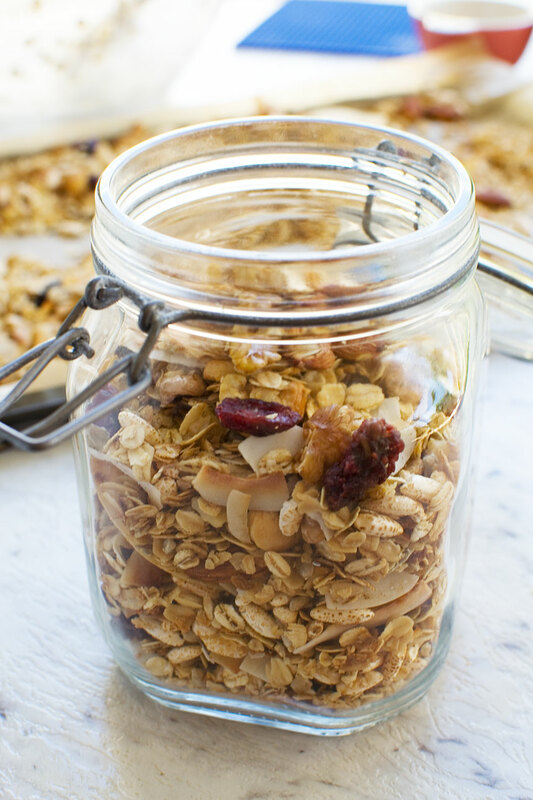 Stir through the dried fruit, then store granola in sealed glass containers. Please note that the stated nutritional info is a rough estimate as the values will vary greatly according to what type of nuts/seeds, what type of oil etc. you decide to use. I use one fairly large baking tray for one batch of granola, and the granola just about fits on it in one fairly thick layer. 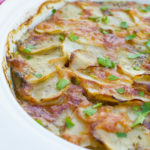 You might prefer to use two baking trays. This way you can spread the granola out a bit more and it will probably cook more evenly. There’s a lot of wiggle room here! Mr. Scrummy and I don’t like our granola to be too sweet, so ¼ to 1/3 cup of maple syrup or honey is plenty for us. You might have to experiment a bit to find your ‘sweet spot’ (!!). Start with ¼ cup, and take it up from there. 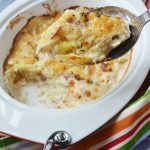 All in all, this is a highly adaptable recipe, and you can take it wherever you wish to go! Sometimes I sprinkle some cinnamon and/or nutmeg into my granola mixture before baking. Delicious! Making homemade granola is SO cost effective! 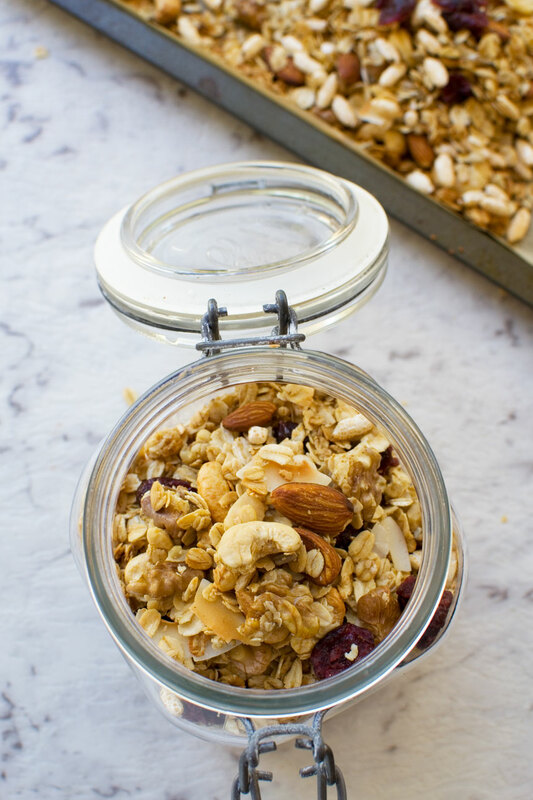 I have tried many granola recipes over the years and this one is the best! Thanks for sharing! Oh thanks so much, Jillian. It’s so good to hear that from a seasoned granola maker! 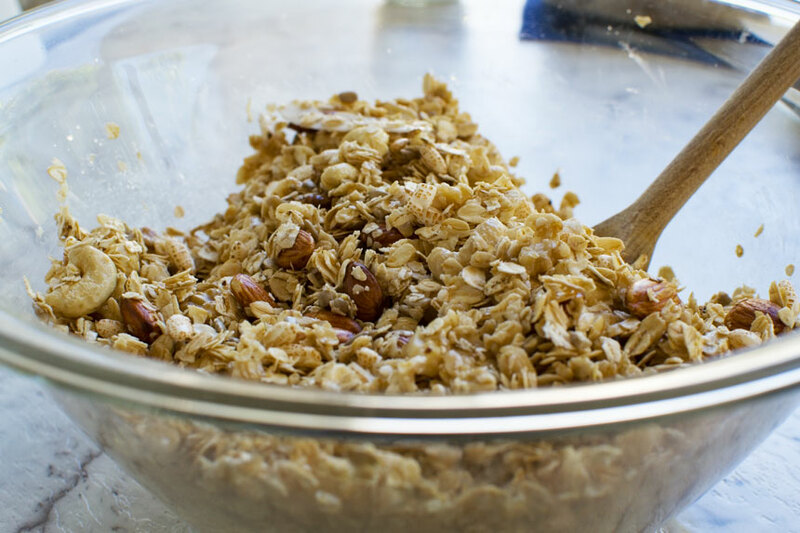 Oh, boy, I love this formula for making granola! It’s perfect and makes the most addicting granola!! !